Brown Design offers a broad range of fabric woven Cellular or Honeycomb Shades in a wide variety of styles for your private residence or commercial property. 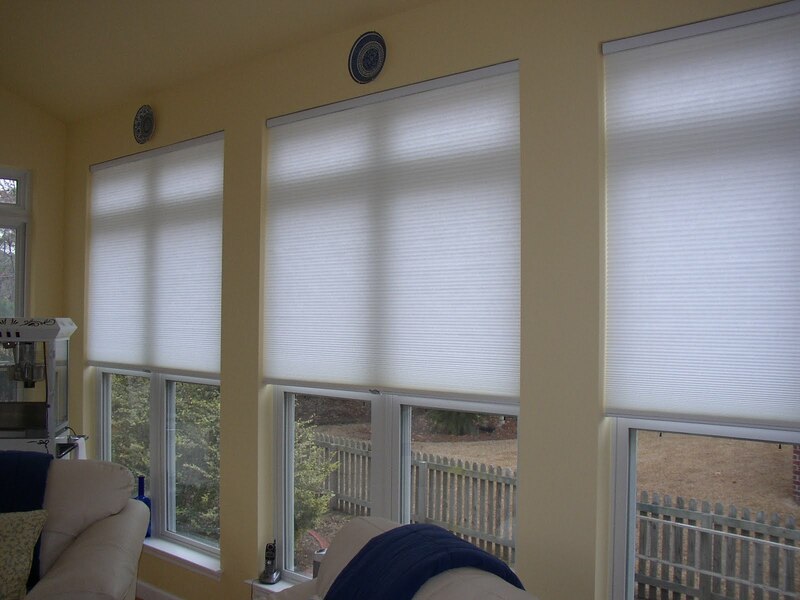 Our Cellular Shades come in all popular colors and can be customized to match your interior seamlessly, we also offer well-known brands such as Hunter Douglas and Oceaview. Cellular Shades have become increasingly popular in South Florida due to their energy efficient properties, light weight, easy lifting, durability, functionality and ability to cover wide areas. Also the top down, bottom up technology, available in motorized or cordless, makes them more compact which allows for greater visibility. We offer Cellular shades in a wide range of opacities and even blackout for those looking to completely eliminate natural light. Our Cellular Shades can be purchased in single, double or triple Honeycomb for added energy efficiency. Cellular Shades may be used as window treatments or can be used to cover sliding glass doors (via guiding panels) and French doors as well. They can be used in conjunction with other window treatments or by themselves, Cellular Shades are considered by many industry professionals to be the most versatile window treatment available today. 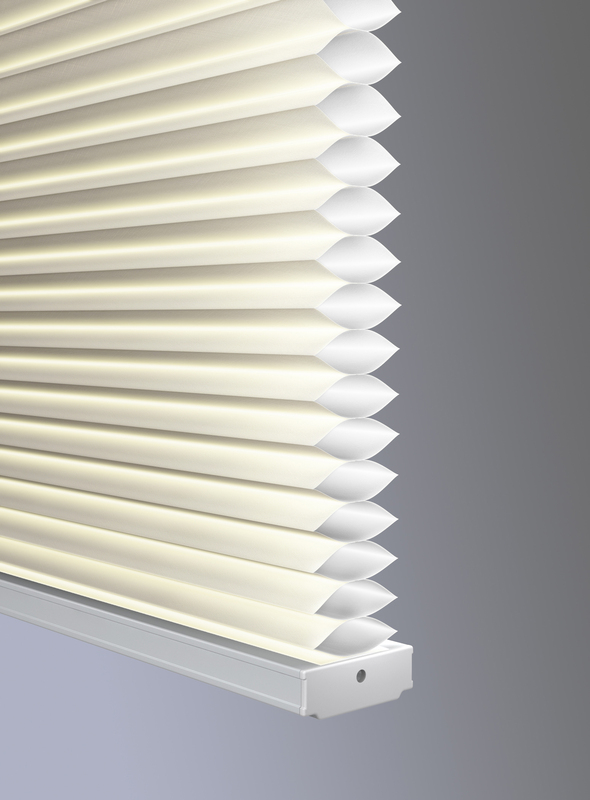 Like Plantation Shutters, Cellular Shades can not only regulate the amount of sunlight your home receives but can also effectively lower your energy bills as well as protect your interior items such as carpets, furniture, art work and wall paint from UV damage caused by prolonged direct sunlight. 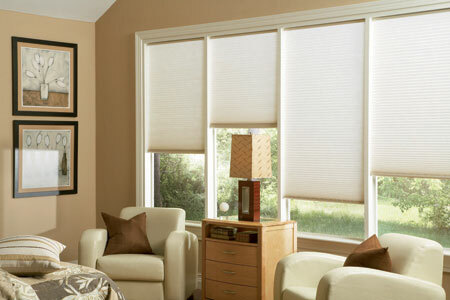 If you are interested in purchasing Cellular Shades for your home or office please give Brown Design a call today. You can schedule an appointment with one of our sales associates who go over your options and provide an on the spot price estimate. 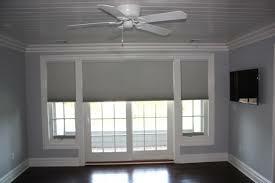 Stop throwing your money away and start saving with energy efficient Cellular or Honeycomb shades.